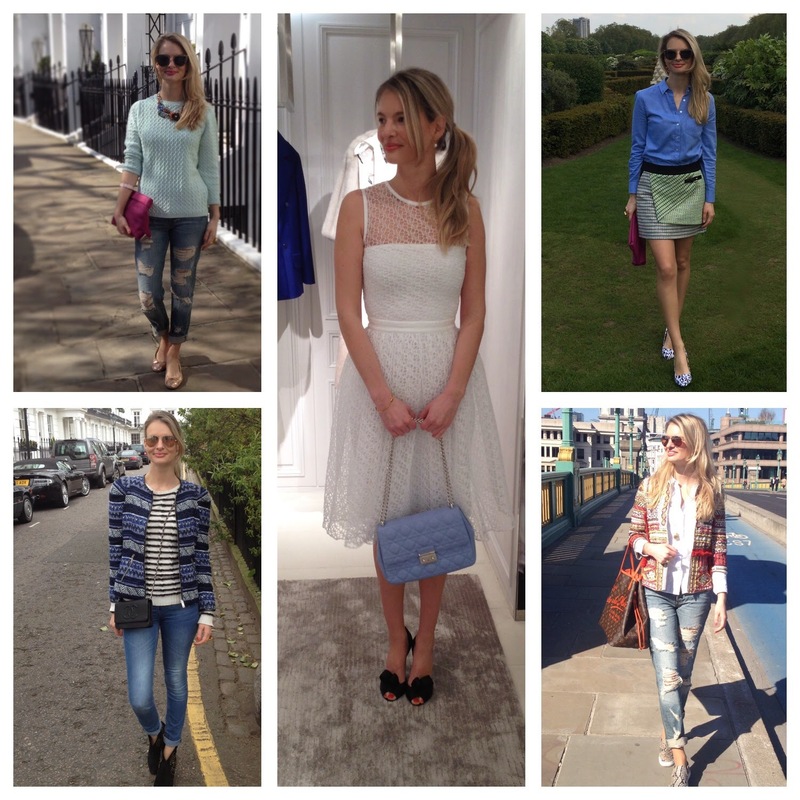 These are my 8 favourite outfits from April and even though I love my jeans, I'm loving this cool Karen Millen wrap skirt. My personal fashion highlight of this month has to be my visit to the Dior boutique and wearing all these stunning dresses. I'm madly in love with the white dress, which makes you feel like a modern-day princess and how gorgeous is this baby blue Miss Dior bag. I love how you pair different prints. Your heels are so cute. 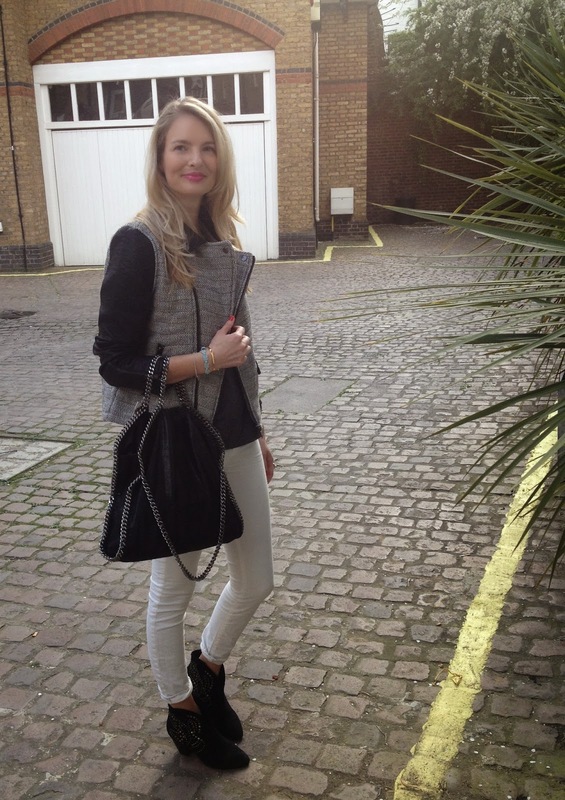 We love look number 4, so chic and easy-going! Gorgeous, each and every one. I agree that the wrap skirt is something special! Amazing recap, you are always super stylish!!!! I love your so much in that Dior dress, you look like a princess, you're so chic! You look great! I like your photo review post! Stunning outfits! I love your style! Absolutely LOVING the ripped jeans!